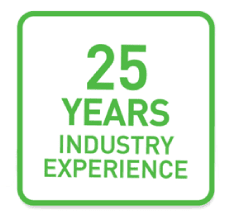 Large organisations with complex requirements. Grow your business more efficiently. 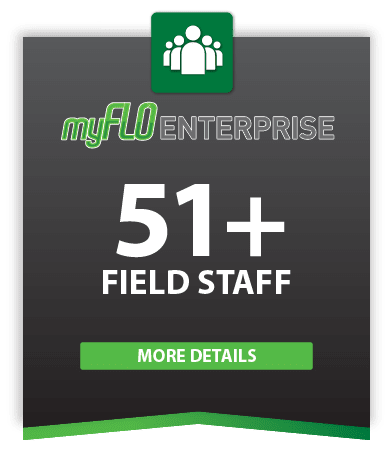 With myFLO, you get access to a supportive and interested team. 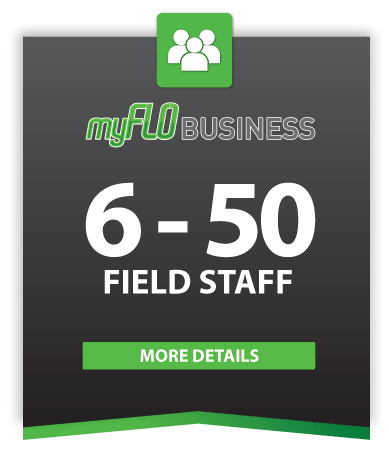 Thanks to great relationships with our clients, myFLO is the most efficient and effective product for all business sizes. 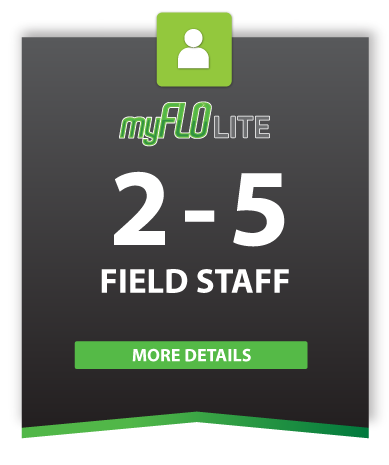 The myFLO system is continuously developed and upgraded. You will never worry about whether you have the right technology. We make sure you have. Plumbing, Garden Maintenance, Pest Control Industry, Total Facility Management, Councils, Construction, Government, Electrical, HVAC. These are just some of the fields we have helped.